Hi there! 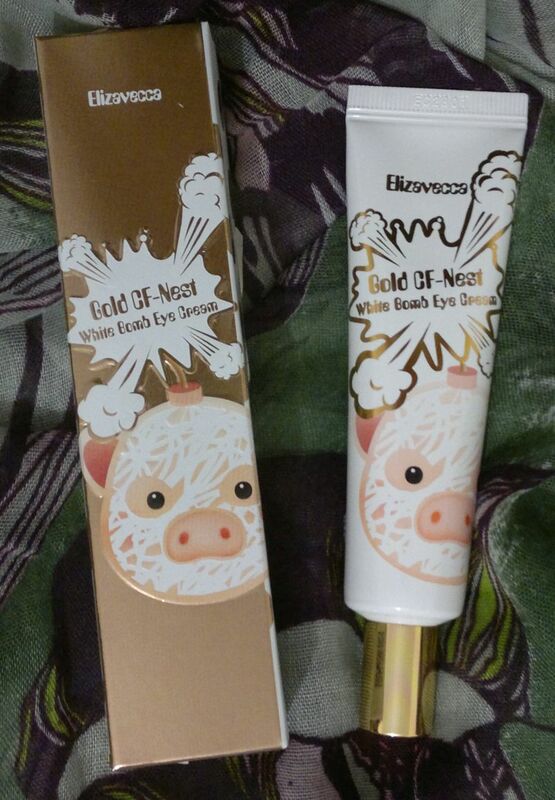 Today’s post is about Elizavecca’s Gold CF Nest Collagen Jella Pack. This face mask is a peel-off mask that promises to remove dead skin cells, provide hydration, brighten skin, and improve skin’s elasticity. I hate to say it, but this mask doesn’t deliver any noticeable results. It doesn’t make my skin look or feel better, it doesn’t brighten my skin, it doesn’t do anything for skin elasticity… this mask hasn’t done anything for me. But let me mention 2 more things! First of all, you have to apply a thick layer of product, otherwise you won’t be able to peel it off. If you try not to be wasteful, it will backfire because if the mask is too thin, you’ll have to rub it off (! ), and it’ll flake like something out of a horror movie. The second thing I need to mention is that the mask isn’t hydrating at all. When you remove the mask, your skin will feel like it’s been slathered in lard. It’s not hydrating, it’s just disgusting. If you’d like to try this mask, do it first thing in the morning because you’ll want to shower and wash your hair afterwards. Oh, in case you’re wondering… I paid £8 for this mask (not sure about the size – TK Maxx said it’s 80ml, but there’s no info at all on the packaging). Hi there! 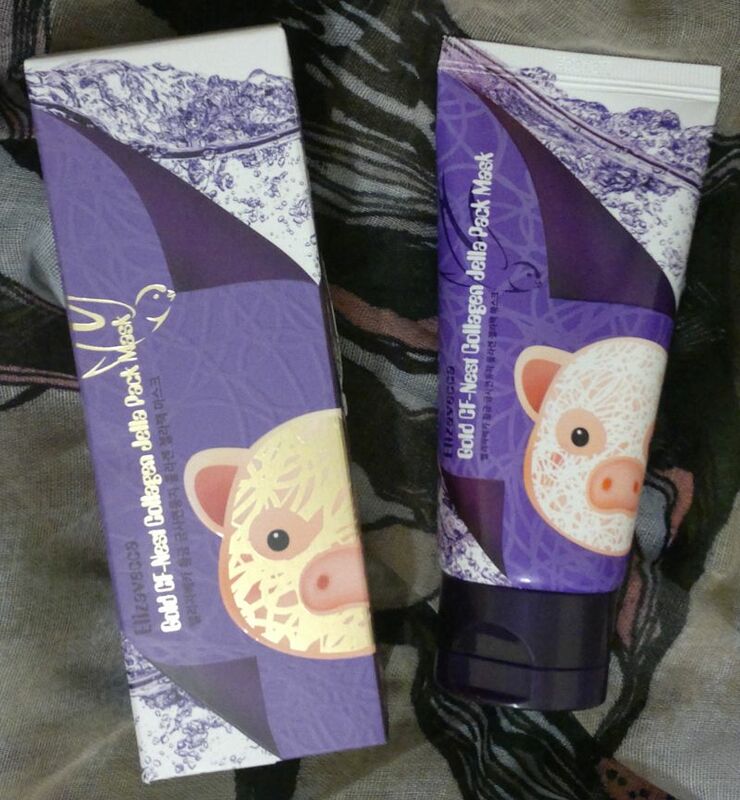 Today I’m reviewing another face mask – Elizavecca Milky Piggy Kangsi Pack. I’m not entirely sure what this mask promises to do because the manufacturer doesn’t have any information in English. I have, however, found some information about this product online. And based on said information it appears that this mask is supposed to cleanse and to brighten skin. If you read on, I’ll let you know if this mask is any good. First of all, let’s talk about the ‘what’ and ‘how’. When you squeeze the mask out of the tube, it’s a thick golden liquid. It’s pretty! The mask is easy to apply. Just apply it as if it were a clay mask. Then let it dry for 15 to 20 minutes, rinse it off, and continue with your regular skin care. Alright! And what does the mask do? Well, the mask changes colour as it dries. It goes from gold to white in a matter of minutes. Once the mask is fully dry, it looks like a bone-dry clay mask that’s just waiting to be washed off! 😀 Oh, and the mask smells of peachy yoghurt and soap. That’s nice! But what about the actual benefits? Well, I didn’t notice anything. I’ve used the mask 5 or 6 times now, and it doesn’t seem to do anything for my skin. I will continue to use this mask, and if I change my mind, I will report back. However, as of now I’d say that the best thing about this mask is its cool look. 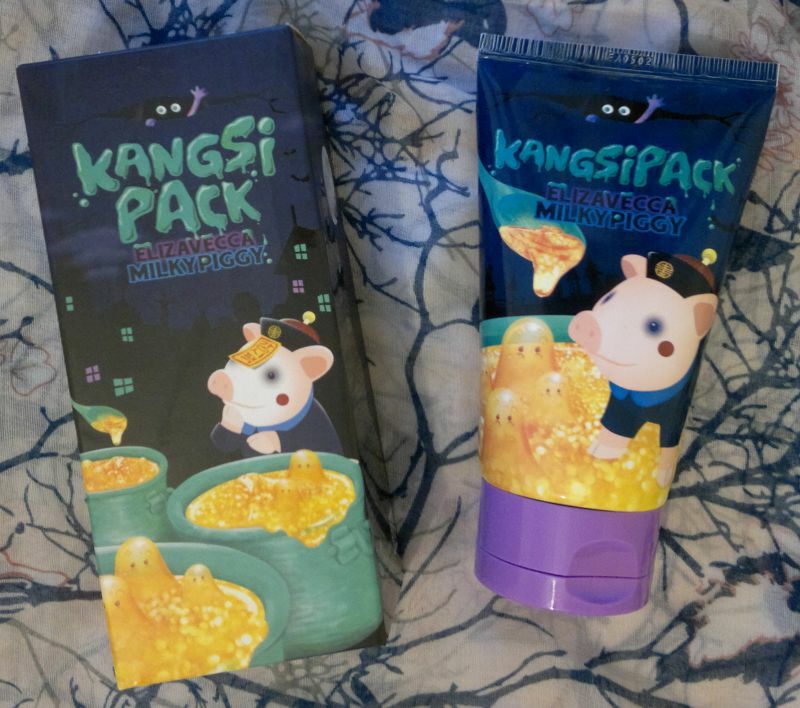 I got my Elizavecca Milky Piggy Kangsi Pack from TK Maxx. I paid £8 for this 150ml tube.